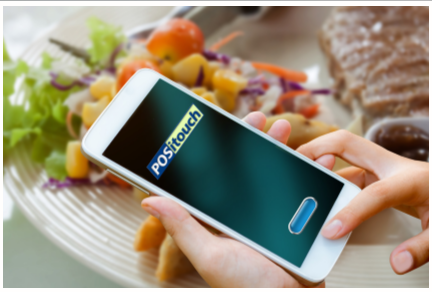 POSitouch has provided technologically advanced solutions to the table service industry for over a decade. 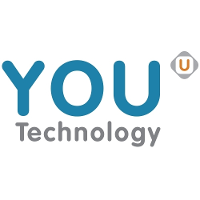 The client base ranges from national chains to independent operators and all have come to utilize the product as an invaluable tool for managing their businesses. 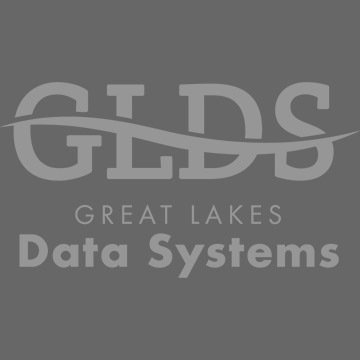 The vast functionality provides tremendous flexibility in creating “custom” fit solutions. 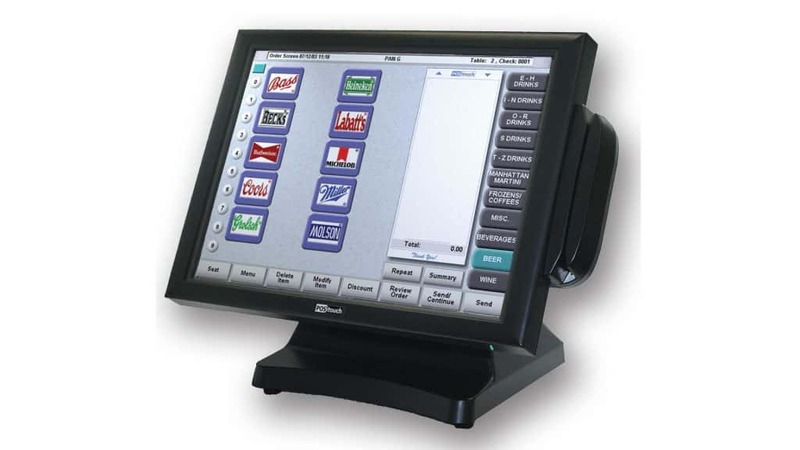 Years of customer input and feature development provide many options in terms of how the system can assist in operating a restaurant.